Recently I encountered a news story that just hasn’t seen much air time with traditional media. It should; the story rights a wrong committed against dairy and beef cattle. It corrects a statement by the UN that made cattle a primary cause of global warming. UC Davis professor Frank Mitloehner says that cows do not produce anywhere near the 18 per cent of greenhouse gases the UN claimed; the figure is more like 3 per cent or less. The truth is, in the U.S., raising cattle and pigs for food accounts for about 3 percent of all greenhouse gas emissions, while transportation creates 26 percent. Over the last century, Increased efficiency in milk production has greatly reduced the carbon footprint of the cattle industry. 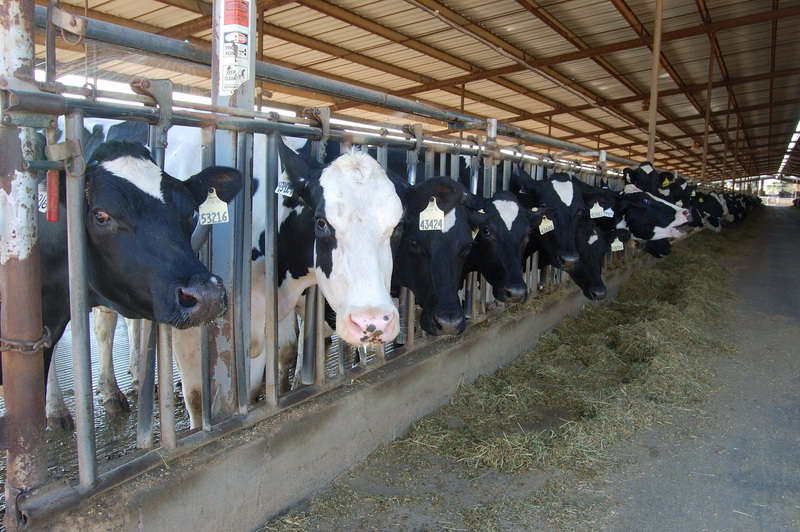 In the 1940s there were 25 million dairy cattle in the US, today there are 9 million. These 9 million cows produce 60 per cent more milk that those 25 million did in the 1940’s. In developing countries, livestock would probably be a higher-percentage source of greenhouse gases due to inefficient livestock management, deforestation, and other factors, such as their smaller transportation and energy sectors. You know, I think most of us in the Ag community were always puzzled by that 18 per cent number the UN put out; it just didn’t make sense. I’m glad someone finally did the research to blow that number out of the water. With that number the UN demonized an entire industry and made monkeys out of a lot of well-intentioned people who are still advocating for ‘meatless Mondays’ to reduce beef production.